If you are struggling with depression, regardless of its various causes, here is a resource that can help. Many times when a teen is out of control and the parent is not capable of caring for the child, a family member or other person is called in to help. If a state agency is called in and the agency workers determine a child must be removed from the home, they will usually try to find a relative to care for the child versus putting the child into foster care. When a relative can be found, kinship care, the term for when a relative provides care, is preferred by most state agencies… In this post I want to share some of his suggestions; some of the things I knew intuitively to do; and also some suggestions from a personal friend who was a teenage counselor. 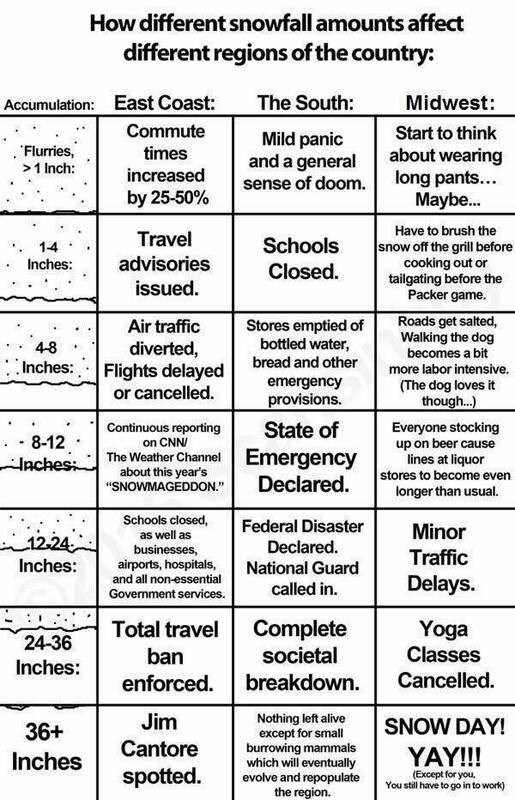 Here is resource to help you identify when you move from helping to enabling in a high-need situation. Here is a post that catalogues resources for various intimacy struggles and a resource on PTSD. If you’ve ever written a budget, or been through a budgeting class like Dave Ramsey’s Financial Peace University or Crown Financial’s Money Map you already know how to write a budget. However, for most people it’s not writing a budget, but sticking to the budget, that is the hard part. For additional help on creating a budget you will actually use, consider the Creating a Gospel-Centered Marriage: Finances seminar. 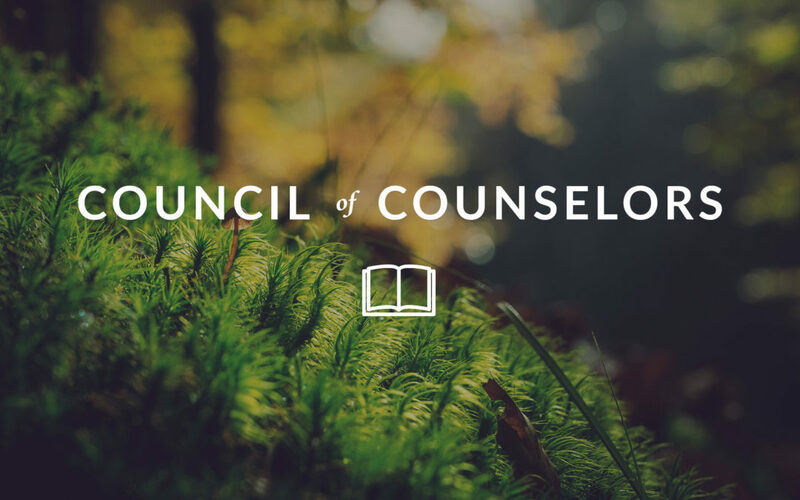 In fact, it is because they stress the priority of the local church so thoroughly that they are able to write with conviction on the counseling pastor’s dilemma: referring out. 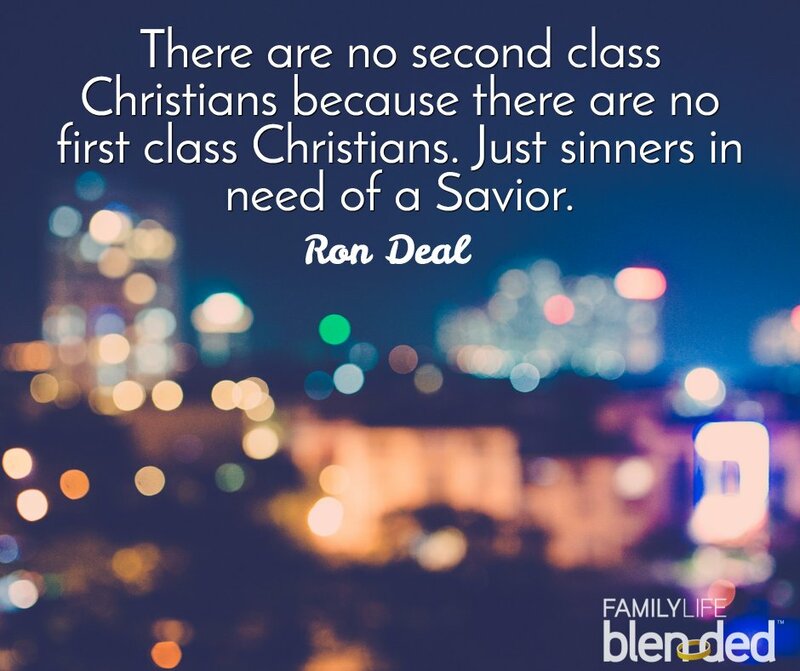 When should a pastor tell someone in their congregation with a spiritual problem that they would be better served by seeing a professional counselor outside of the church? Pierre and Reju offer four indicators of when a pastor should refer. For more on pastors and counseling, consider this question from Summit’s FAQ series about the difference between meeting with pastoral and licensed counselor. 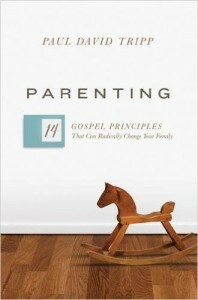 Parenting: 14 Gospel Principles That Can Radically Change Your Family by Paul Tripp. What is your calling as a parent?In the midst of folding laundry, coordinating carpool schedules, and breaking up fights, many parents get lost. Feeling pressure to do everything “right” and raise up “good” children, it’s easy to lose sight of our ultimate purpose as parents in the quest for practical tips and guaranteed formulas. If the injustice that affects you is the only injustice that upsets you, then it's not really injustice that you're upset about.